When it comes to classroom management, learning to deal with small disruptions is probably more important than figuring out what to about the big stuff. One reason is that those little things you might be tempted to ignore can quickly escalate into BIG problems and hours of lost instructional time. That’s why you need an easy strategy for dealing with frequent student misbehavior, and it’s best if your strategy also helps kids understand how their choices impact others. 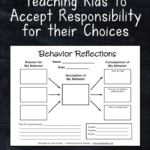 This Behavior Reflections graphic organizer is the perfect tool for doing just that! Years ago when I was trained in Thinking Maps, I was introduced to the Multi-flow Map for exploring causes and effects. Right then, I had an “ah-ha” moment about how to improve student behavior. I realized that most students who were engaging in distracting behaviors had never thought about why they were behaving in a certain way or how their actions might affect others. 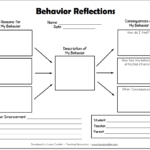 So I created the Behavior Reflections cause and effect graphic organizer to help students reflect on their behavior, understand why they made certain choices in the past, and make better choices in the future. Then they tried to figure out the causes, or why someone might engage in that behavior. Those items were listed on the left. Answers might include, “I wanted the teacher to know that I knew the answer,” “It’s a bad habit,” or “I got excited and wanted to tell my answer.” Sometimes this step takes a bit of coaching because most kids have never really tried to figure out why they do the things they do. In the three boxes on the right side, they wrote out the effects, or consequences of their behavior, including how their behavior affected others. 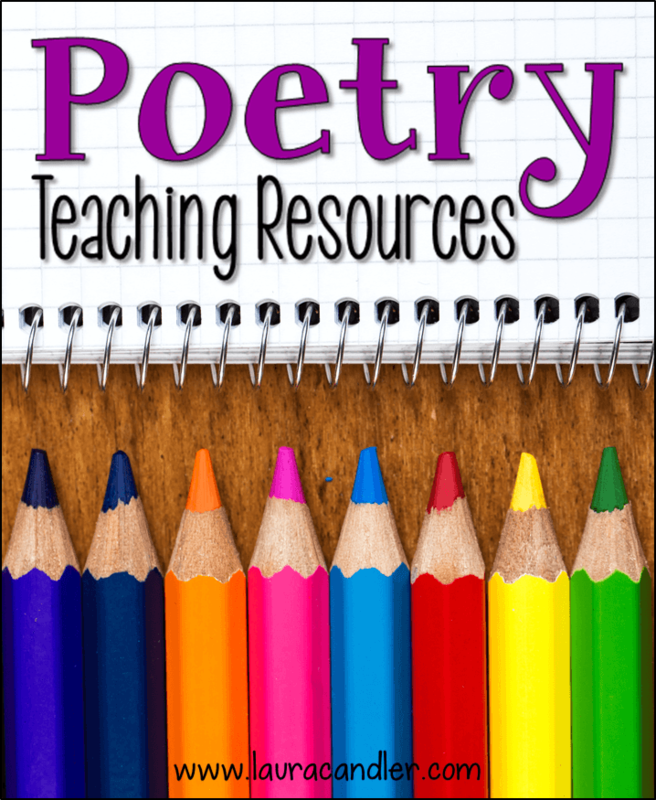 They may never have realized that when they blurt out answers, they are depriving other students of the opportunity to think through a problem and answer on their own. Finally, the student writes out a short plan for improvement which I have to approve before the paper goes home for a parent signature. 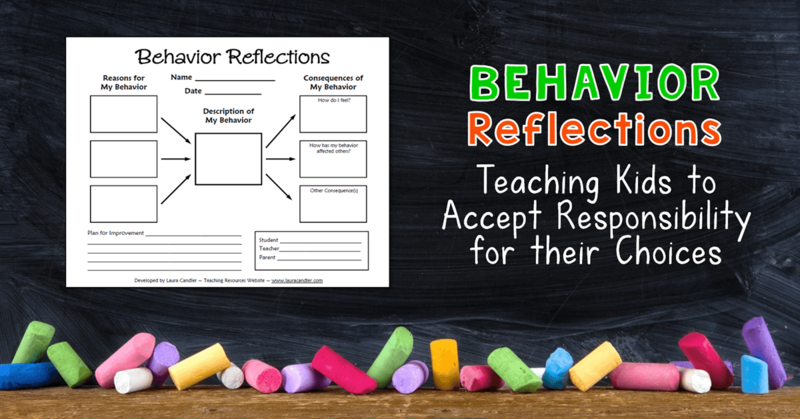 After I introduced the Behavior Reflections form to the class, I began having students complete it when they engaged in a distracting, annoying, or disrespectful behavior. I did not use this form for violent incidents or for serious infractions, and it never took precedence over established school policies. 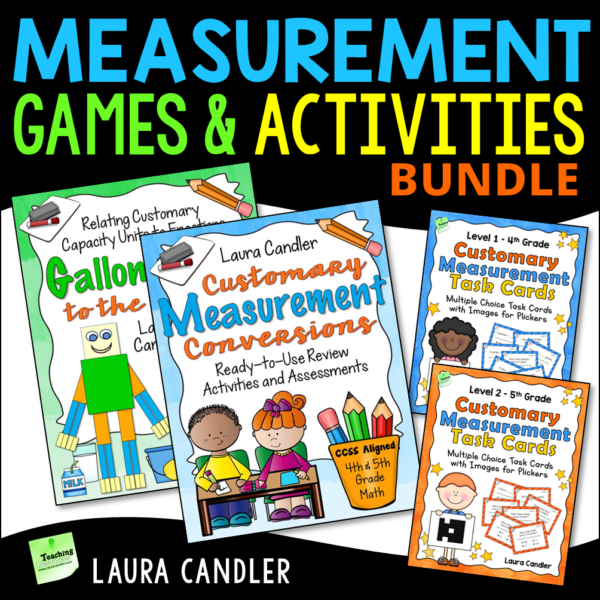 It was simply a tool to get kids to understand why they were behaving in a certain way and how their behaviors affected others. The Behavior Reflections form turned out to be even more powerful than I had anticipated. Misbehaving students stopped seeing me as someone who would punish them arbitrarily for something they didn’t think was wrong, and they began to accept more responsibility for their actions. Sometimes additional steps were needed such as short-term behavior contracts, but this form was a great place to start. 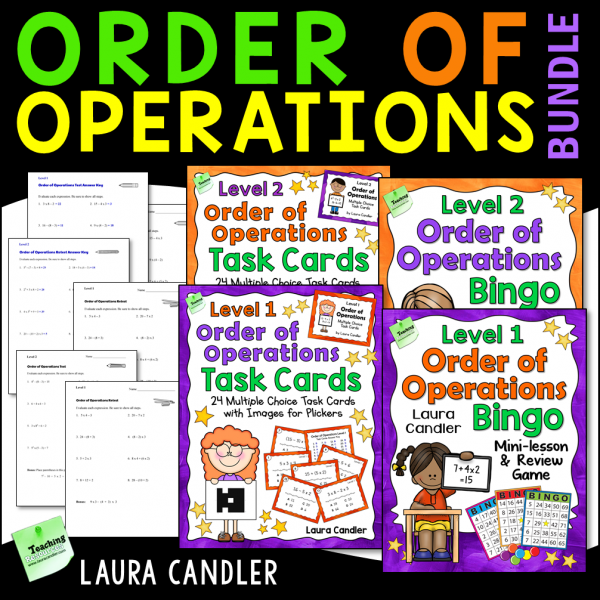 You might be thinking that you’ve seen this graphic organizer before, and you’d be right! The folks at Thinking Maps liked my form so much that they asked permission to use it in their training materials as an example of how a Multi-flow Map could be used! In fact, I just discovered that my original graphic organizer was shared in a post on the Thinking Maps blog in December! However, they didn’t provide a link to the form. 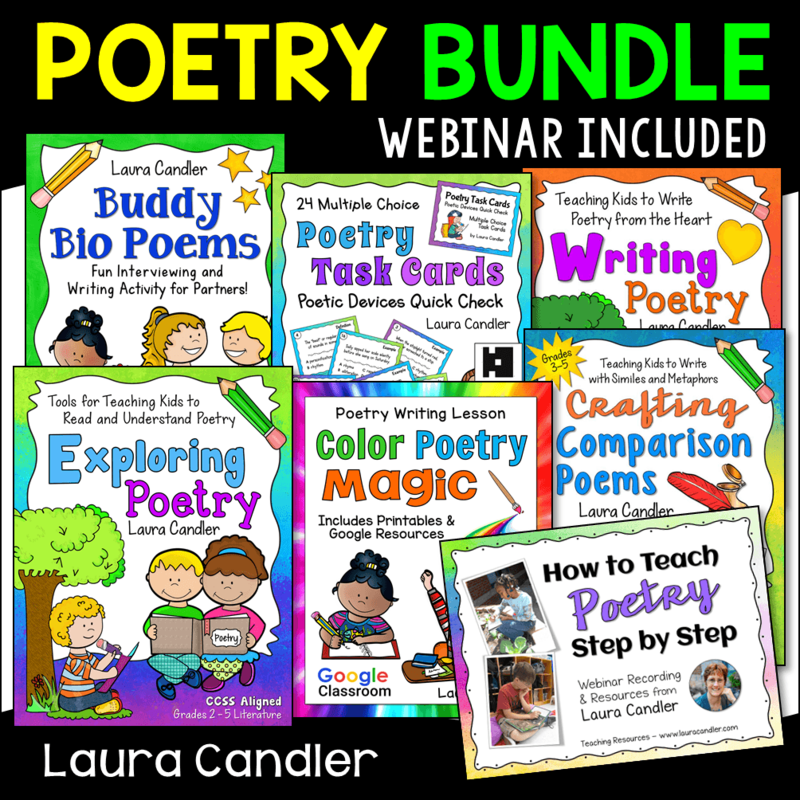 If you’d like a copy, click here to download it now. 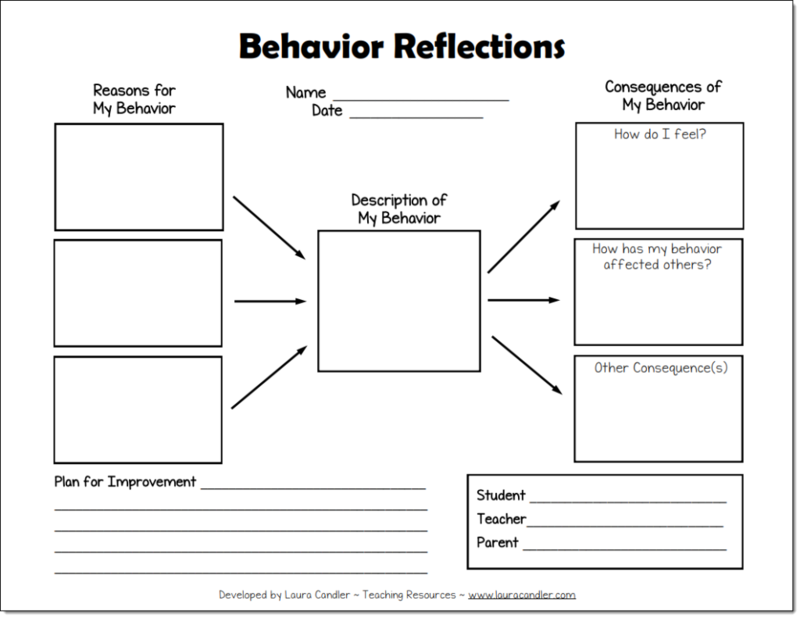 If you use it, I hope you find the Behavior Reflections form to be effective in your classroom, too!